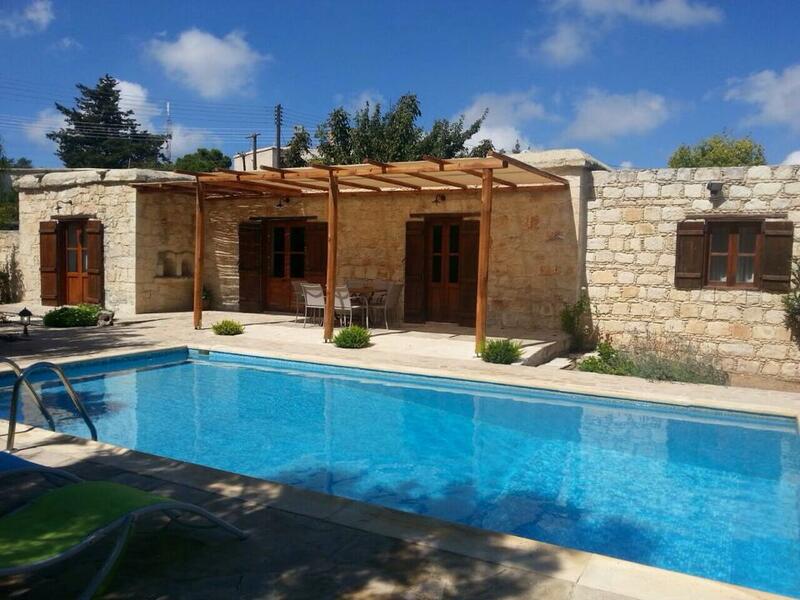 This property is a recently renovated traditional stone bungalow is situated in Droushia village. 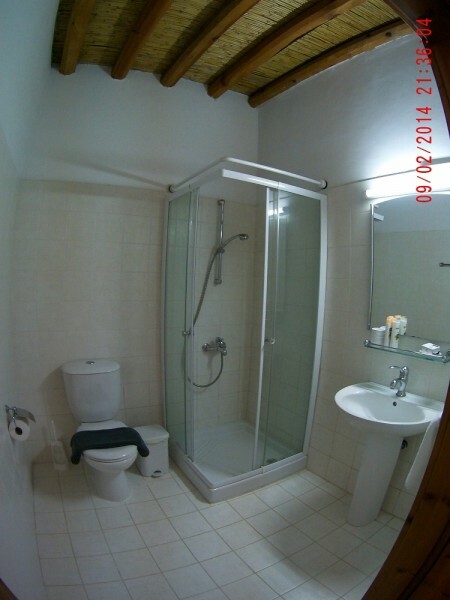 The property has 3 bedrooms and a family bathroom. 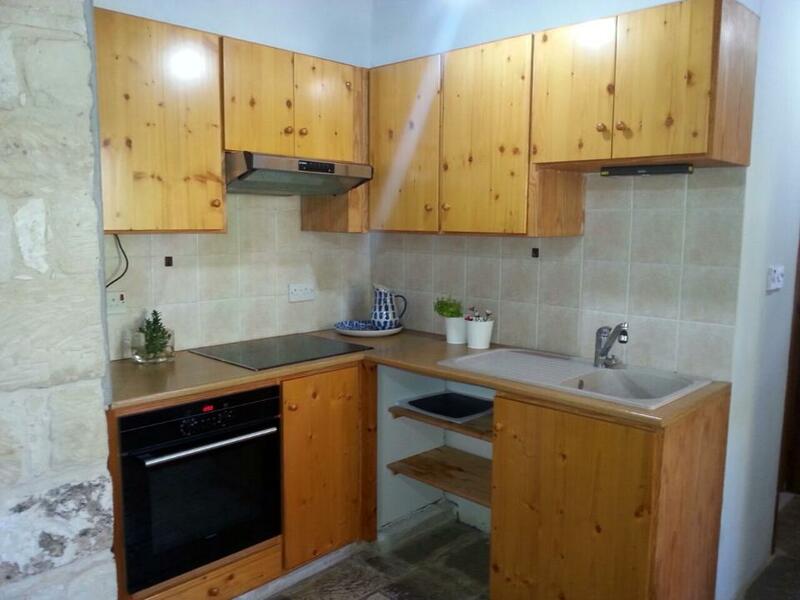 The kitchen is fully fitted with all appliances: washing machine, fridge/freezer, hob, built-in oven, toaster, kettle. 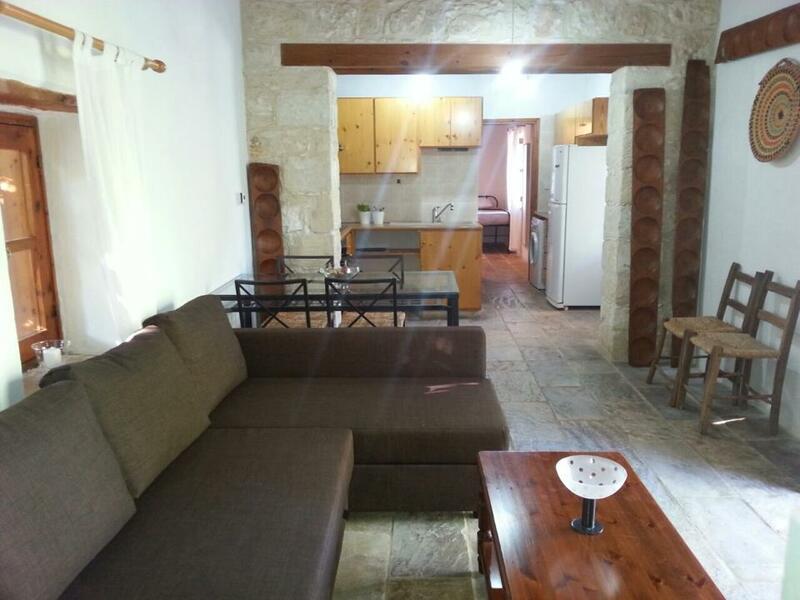 The Living Room has dining table and chairs, Sofa and table. 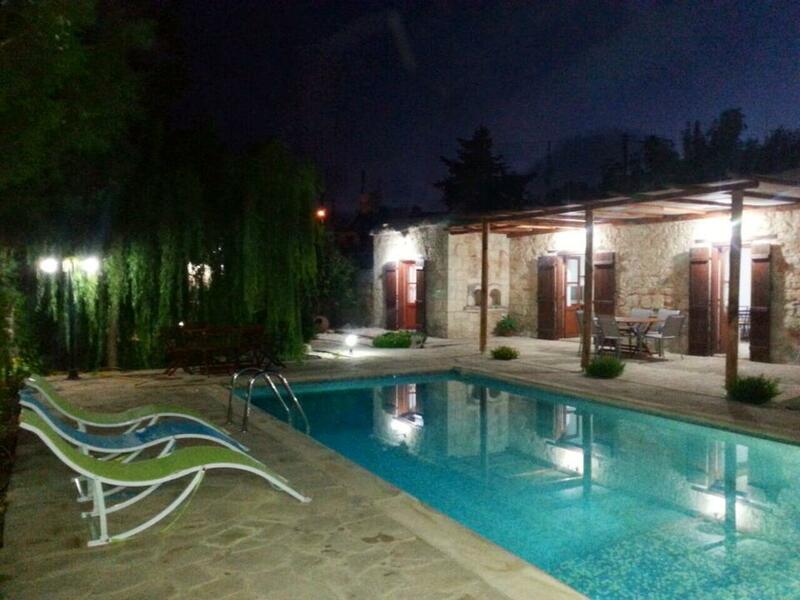 The villa has a private swimming pool in a large private courtyard. 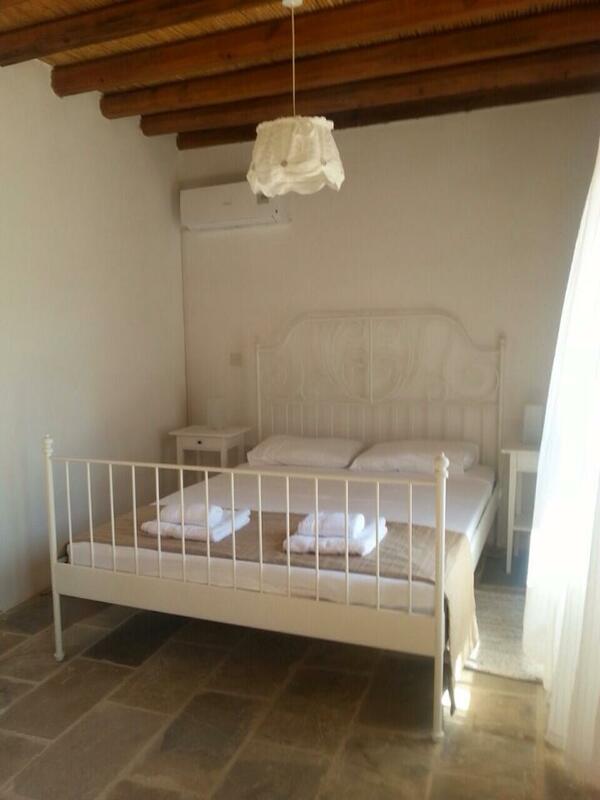 The villa has a lovely fireplace and underfloor heating.